Injury Care EMS offers several types of services in our family of non-emergency, private ambulance transportation. Please scroll down to see everything we have to offer. 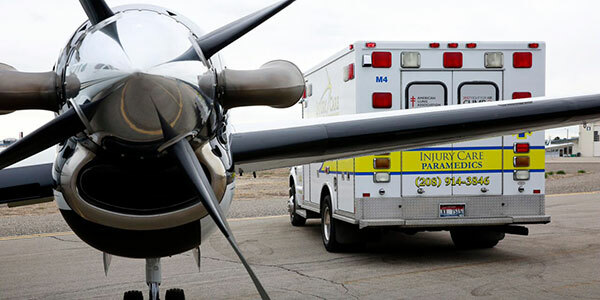 As Resilient Transport operated by Injury Care EMS, we provide safe and secure non-emergency medical services that are designed to cater to individual patient needs. We provide professional, door-to-door transportation to the elderly and disabled. We assist patients from the time of pick-up to make sure they get there safely and in plenty of time. We also can provide patients with a wait and return service, ensuring that they are not waiting after their appointments in order to return home or to a facility. We provide non-emergent ambulance transportation to and from facilities and hospitals all over the Pacific Northwest. We can provide BLS or ALS transportation, depending on your patient’s needs. 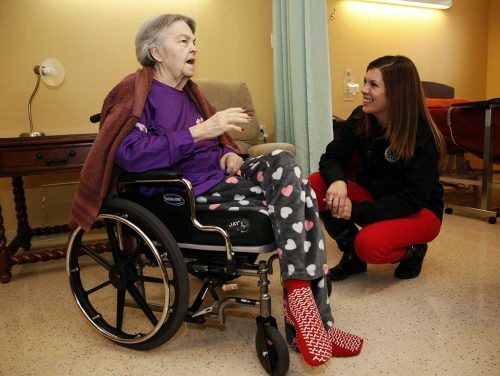 Our clients include large acute care hospitals (including St. Luke’s & St. Alphonsus in Idaho), home health agencies, long-term care facilities, air ambulance companies, and federal agencies. Our reputation for experienced and caring staff, combined with state-of-the-art equipment means we stand above other providers. 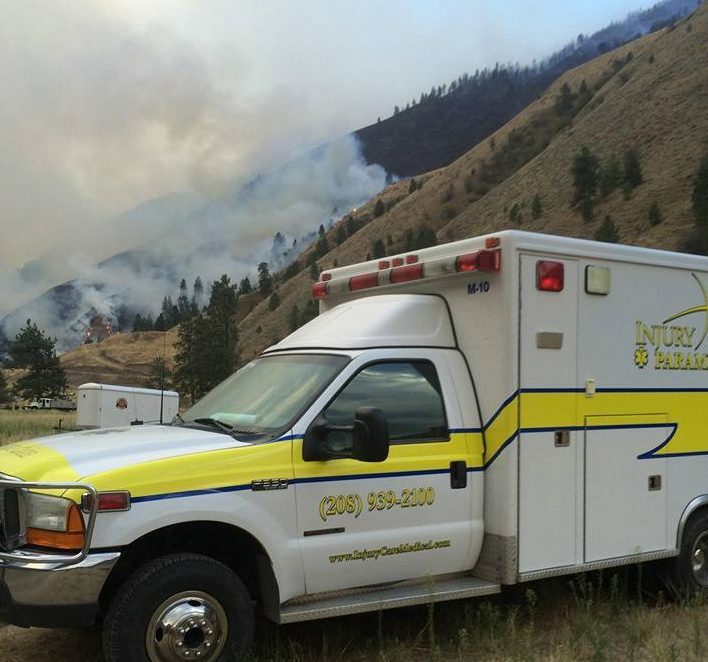 Injury Care EMS is the largest private ambulance company in Idaho, serving the Pacific Northwest from Seattle to Salt Lake City and beyond. We fly out of Boise, Idaho and have service agreements with other carriers in our service area. We provide a full range of air ambulance services and commercial medical escorts. From large sporting events, fundraising walks and runs, to music festivals and street fairs, whether you need two paramedics or 20, Injury Care EMS can tailor emergency medical services to fit your event. 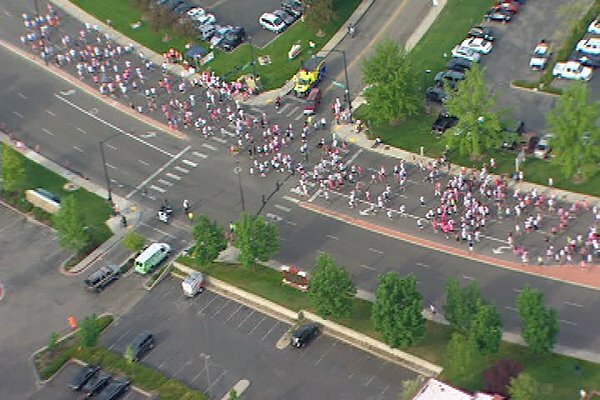 We are the official EMS provider for Quest Arena, the Komen Race for the Cure, and Treasure Valley YMCA events, among others. 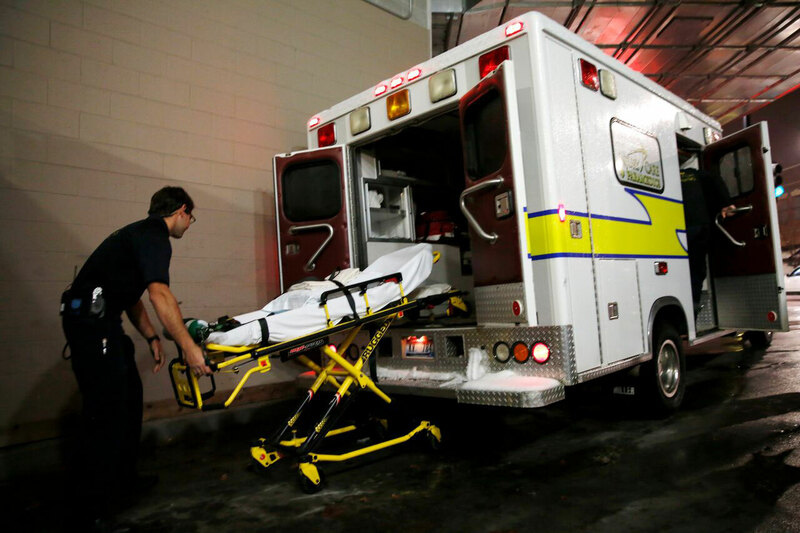 Injury Care EMS is the trusted source for standby medical care; and for BLS, ALS and Critical Care transports. We provide the emergency medical personnel, equipment, and expertise that Government Agencies require to fulfill their missions safely, effectively and efficiently. 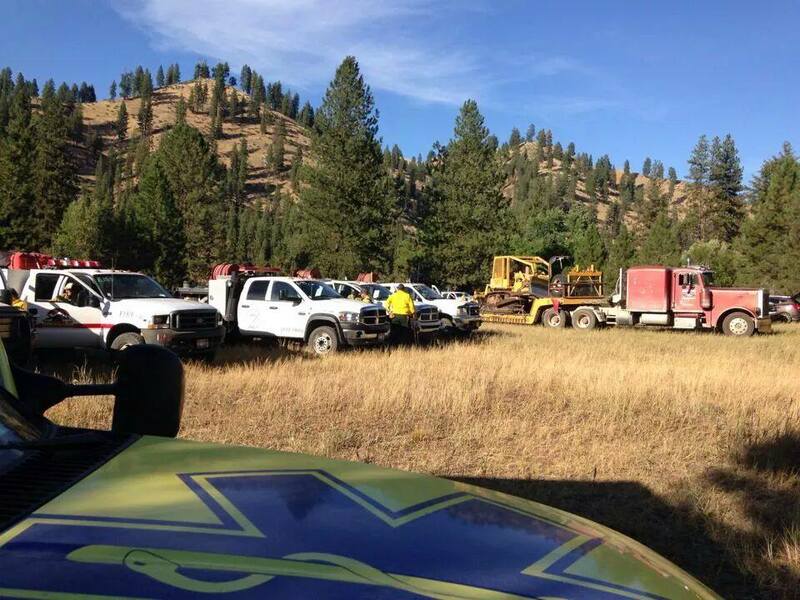 Fires Injury Care EMS assisted with just in 2017 included the Chetco Bar Fire, Rim Fire (Oregon & Washington), Umpqua North Fire, Whitewater Fire, Bear Butte Fire, and Cinder Butte Fire. Injury Care EMS can provide discreet, onsite professionals to respond immediately with life-saving medications and equipment — and all the training, skills and experience required to save lives. Available on-site or in camp, our medical staff is there to provide emergency medical care for your workers, whether they are in mining, oil and gas, forestry, construction or private sectors. We are also called to rescue wilderness visitors who run into trouble.